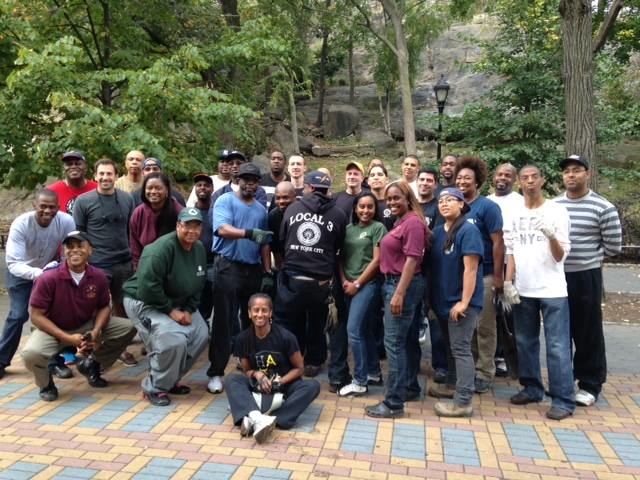 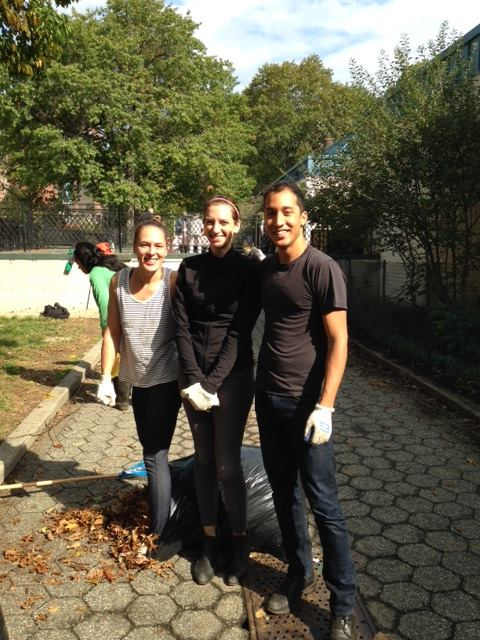 On October 18th the Marcus Garvey Park Alliance hosted an “It’s My Park Day” event. 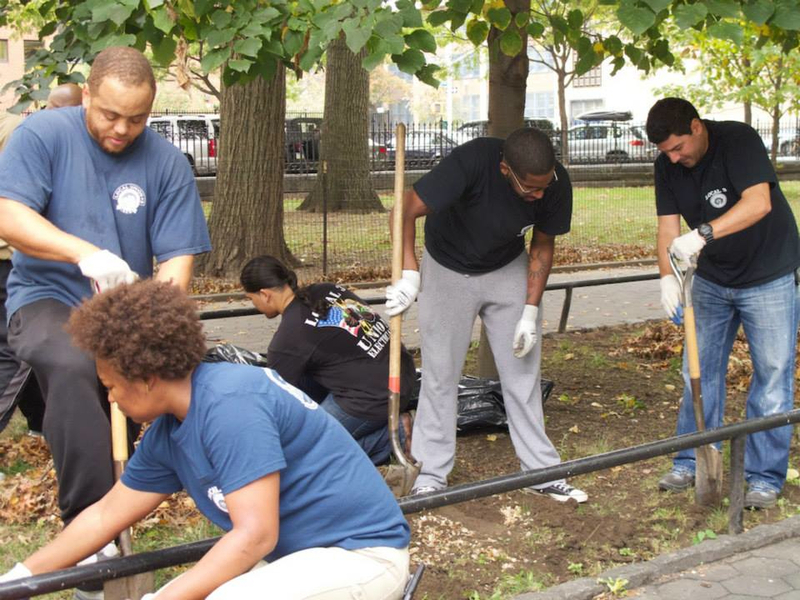 Volunteers from Local 3 International Brotherhood of Electrical Workers, Odysee House, AHRC Fisher Center, BD Entertainment Group and Community Residents planted 3000 daffodil bulbs donated by New Yorkers for Parks Daffodil program in the beds on the Madison Avenue side of the park and Tulip Bulbs donated by Partnerships for Parks in the Blue Garden alongside the recreation center. 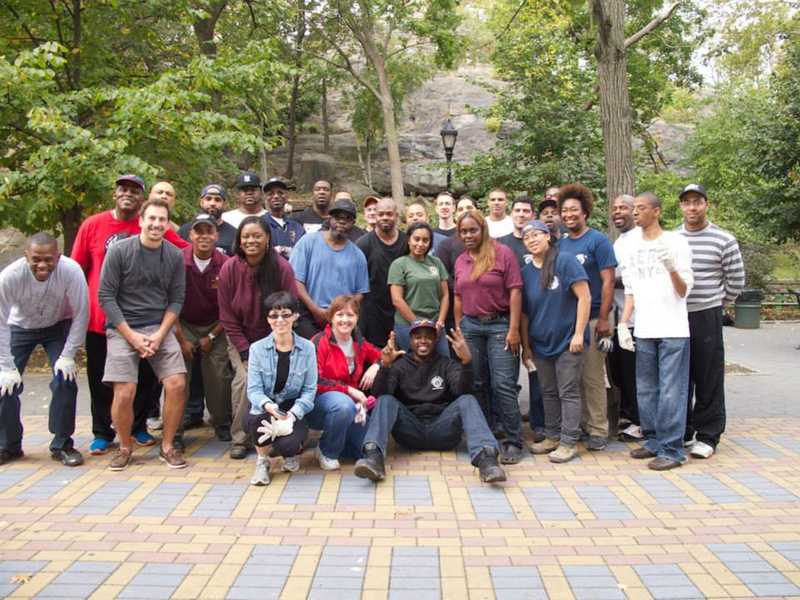 Marcus Garvey Park has some beautiful old trees that cover the lawns with shade all Spring and Summer but come fall a lot of leaves need to be raked and bagged. 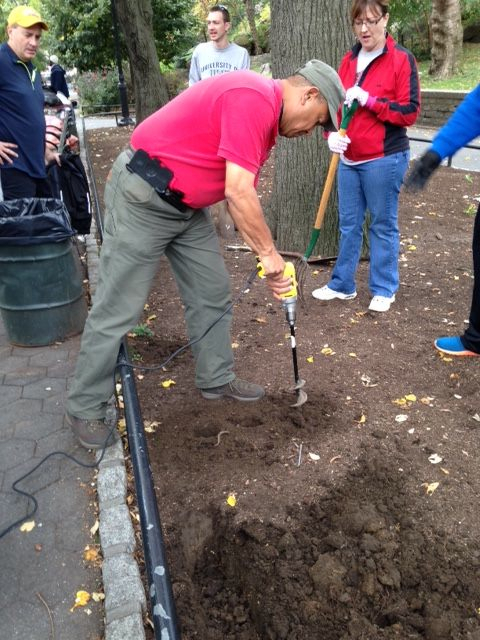 Volunteers did manage to get some raking done but will be back next month to rake some more. 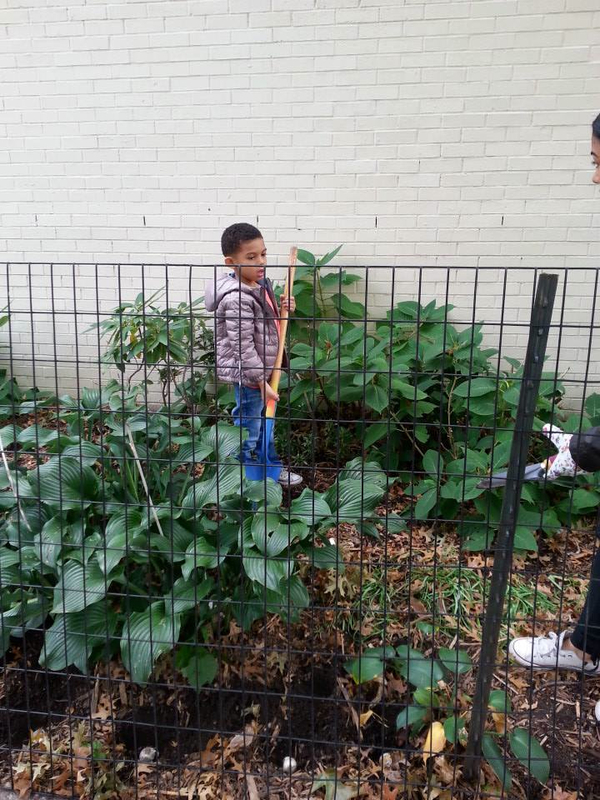 Let us know if you would like to come out and help.